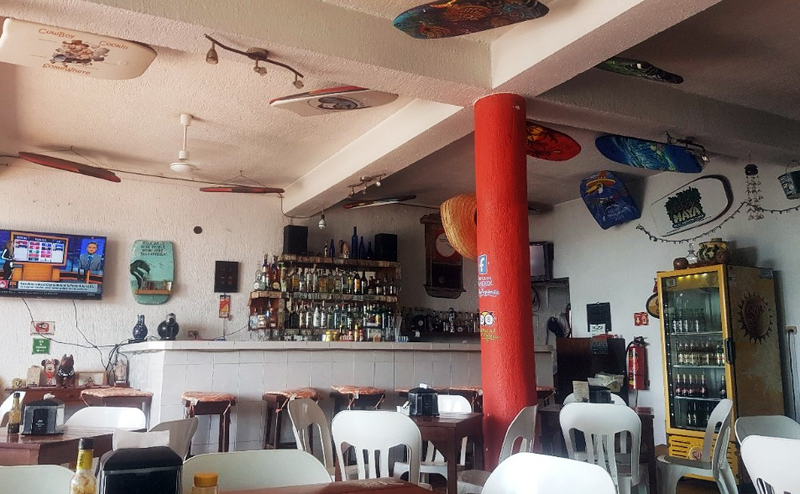 Located in the pueblo of Akumal, Tequilaville is a great addition to Akumal's gastronomical offerings! Run by a friendly Canadian couple, Tequilaville offers a great menu of Mexican/American cuisine, including their Texas BBQ on Sundays. They also have karaoke on Wednesday nights and a well-priced bar. Tequilaville is located halfway up the hill on the right-hand side of the main road in the Akumal Pueblo.